BlogRedLink is heading to Philadelphia! RedLink is heading to Philadelphia! 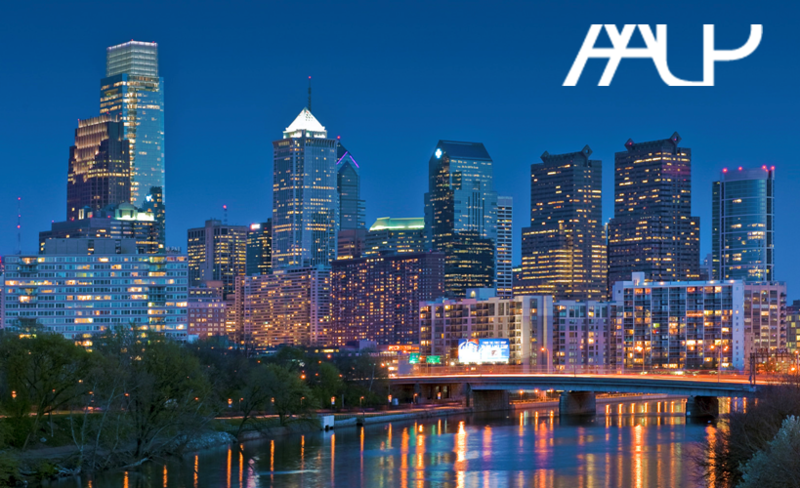 RedLink will be exhibiting at the Association of American University Presses (AAUP) Annual Meeting from June 16-18 at Philadelphia, Pennsylvania State. We are looking forward to connect with you and demonstrate our exclusive offerings for publishers that help them in discovering new markets. Explore the benefits of usage data analytics for publishers at AAUP 2016. Stop by our Table #16 in the Commonwealth Hall and say ‘Hi’. We would be excited to showcase our products for publishers. As always, we want to hear what you’ve been up to, and contribute to the scholarly community. RedLink provides intuitive products that bring usage and network data at your fingertips. Spot usage trends supporting your sales proposition with RedLink’s Publisher Dashboard. Publishers can track pay-per-views, turn-aways and identify subscription patterns. And, RedLink Network gives timely notifications to publishers on IP changes by libraries. If you would like to learn more about how, please do get in touch, as we would be delighted to arrange a chat with you and one of our product experts. Join us at AAUP 2016 and learn how to gain actionable insights into your usage data. Can’t wait to meet you in Philadelphia!